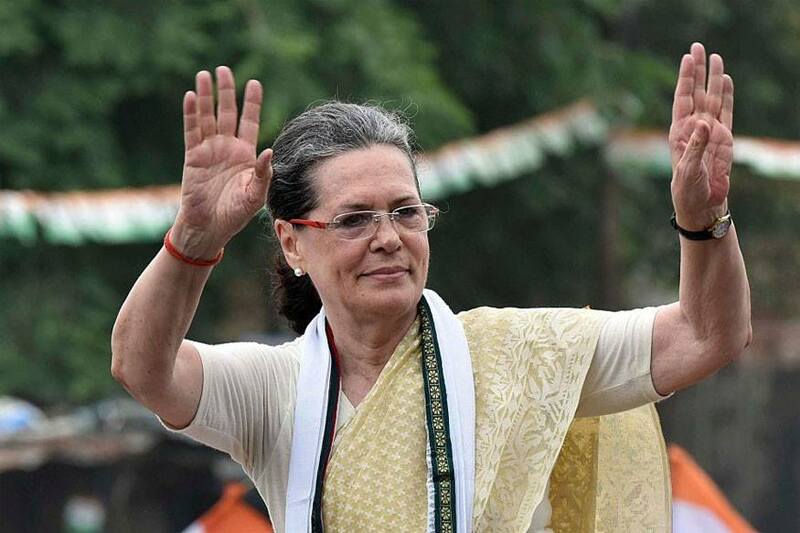 UPA Chairperson Sonia Gandhi said that PM Narendra Modi speaks like an actor but says the wrong lines. She sarcastically admitted that Modi’s a great orator and speaks like an actor but wherever he goes, he speaks the wrong things. She also said that Modi takes pride in his ability to deliver good speeches. Gandhi, accusing Modi of speaking lies and distorting historical facts, said that the latter misuses freedom fighters for his political interests.